Big IT Machine With Fans. Cryptocurrency Business. 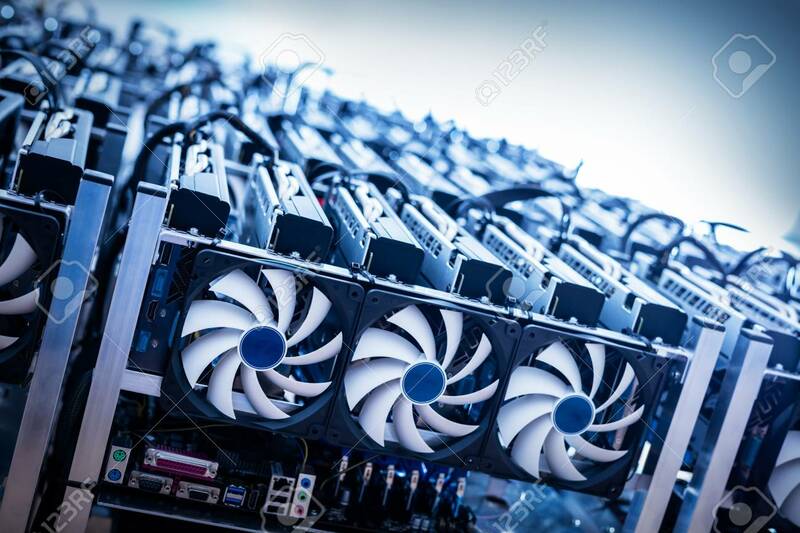 Bitcoin Mining Farm Banque D'Images Et Photos Libres De Droits. Image 91752972.